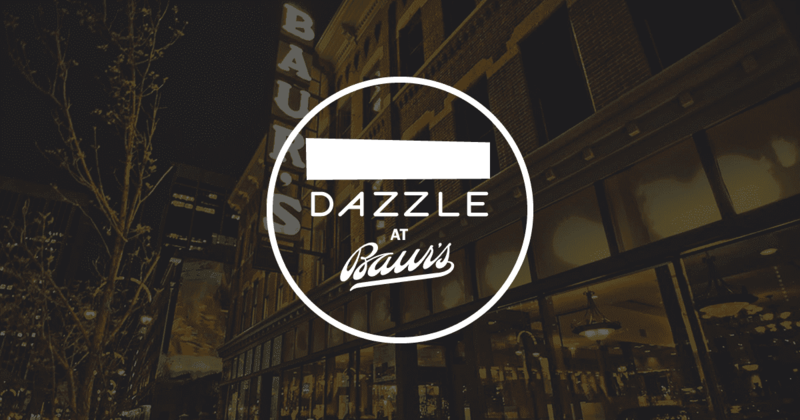 Come listen or join some of the Front Range’s best gypsy jazz players at Denver’s own Dazzle. We have elevated this jam to intermediate and advanced level musicians, as it’s just as much performance as it is a jam. Space is limited, and we ask that you be familiar with the repertoire if you decide to join us. Please contact Michael Isabell on Facebook, or isabellguitar@gmail.com with any additional questions.